When combined, 18% chromium and 8% nickel “transformed” steel becomes a more enhanced and better performing stainless steel. The result is 18|8; our moniker for the transformation of our male clientele to look better, feel better, and perform better. At our men’s centers, we provide expertise in men’s hair care and grooming – a neglected craft, now revitalized and redefined at 18|8 Fine Men’s Salons. 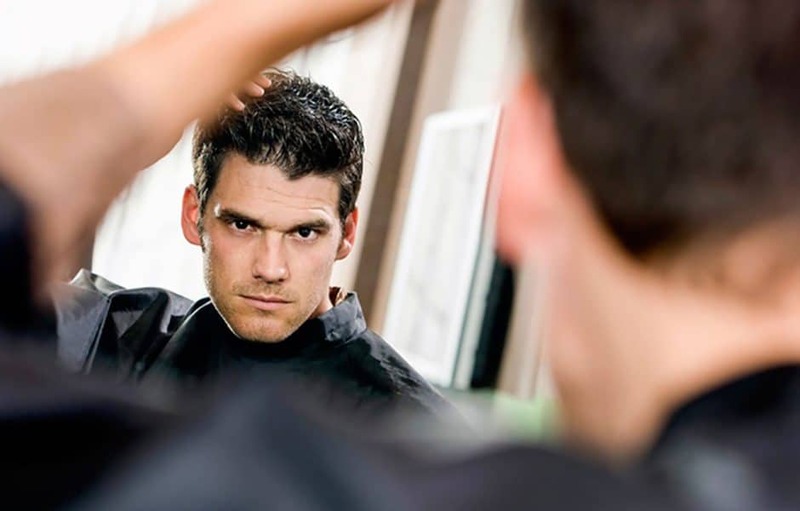 Our stylists and staff provide the advice, solutions and consistency men deserve in a wide variety of services and treatments, including haircuts, hair coloring, MANicures, face treatments, scalp treatments and massage—all provided at semi-private stations. At 18|8 Fine Men’s Salons, men can have a unique experience designed to meet their specific needs, rather than being an afterthought at a woman’s salon or settling for a clip-joint-quality haircut. 18|8 Fine Men’s Salons. Man at his best.